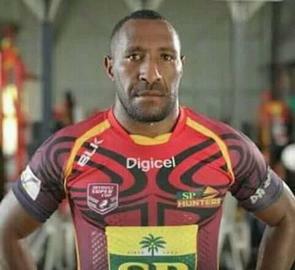 ​Since their retirement from playing duties - halfback Roger Laka at the end of season 2015 and prop forward Joe Bruno at the end of 2014, the duo have become key members of the PNG Hunters support staff and assist coach Michael Marum to deliver the training programs. Bruno was recently acknowledged for his contribution to the side after being named Club Person of the Year at their 2018 awards night. ​The younger brother of captain Ase Boas, and his creative foil in the halves, Watson Boas really came of age in season 2018. He matured not only as a playmaker, but developed as a leader on and off the field, having grown to realise his responsibility as a player in the Hunters club. He finished season 2018 as the highest-polling Hunter in the Player of the Year votes, finishing just outside the top five with 15 points in the overall Petero Civoniceva Medal leader board. ​A representative centre, Thomson Teteh is another player who went away to play at a rival Intrust Super Cup club – in this case, the Redcliffe Dolphins – before returning to the Hunters. He worked as a groundsman while at Dolphin Oval and was a popular figure there throughout the 2017 season. 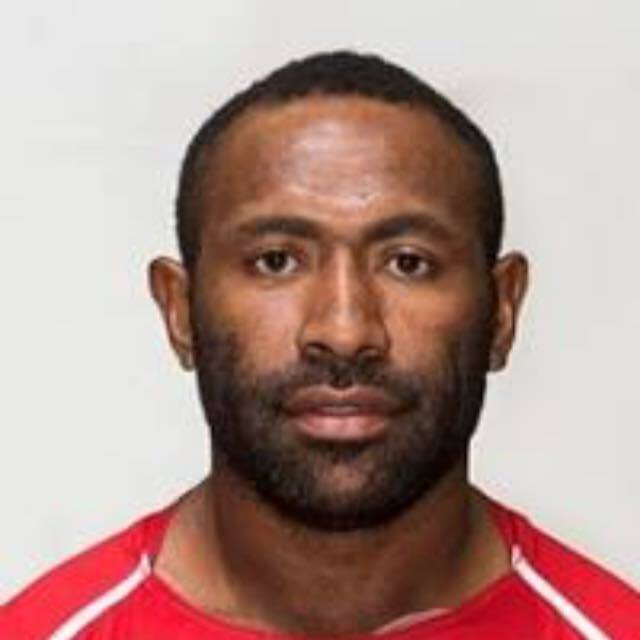 Teteh joined Puara at the Rabbitohs on a trial-and-train basis; but this season has joined the Boas brothers Ase and Watson at UK club Featherstone Rovers. ​An original Hunter from the 2014 squad, Wartovo Puara has been a key factor in the club’s success so far. The 2015 XXXX People’s Choice Award winner joins Amean at Barrow Raiders this year; but it is not the first time he has trained with an overseas club. He was offered a six-week train and trial contract with the Rabbitohs in 2015, which was a great experience for the former Kumuls representative. ​When Stargroth Amean announced midway through season 2018 that he was leaving the Hunters, it sent a shock through the fans. He was however not leaving to another club, but to further his study. 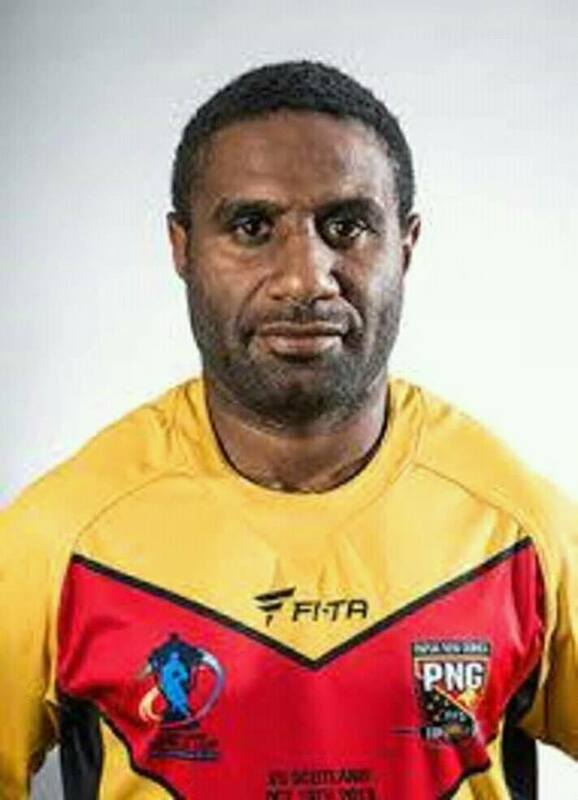 A popular figure in PNG rugby league, he was also a face of the NRL’s Voice against Violence Community Program. This season however, he is back playing and is one of a trio of Hunters who are at UK club Barrow Raiders. 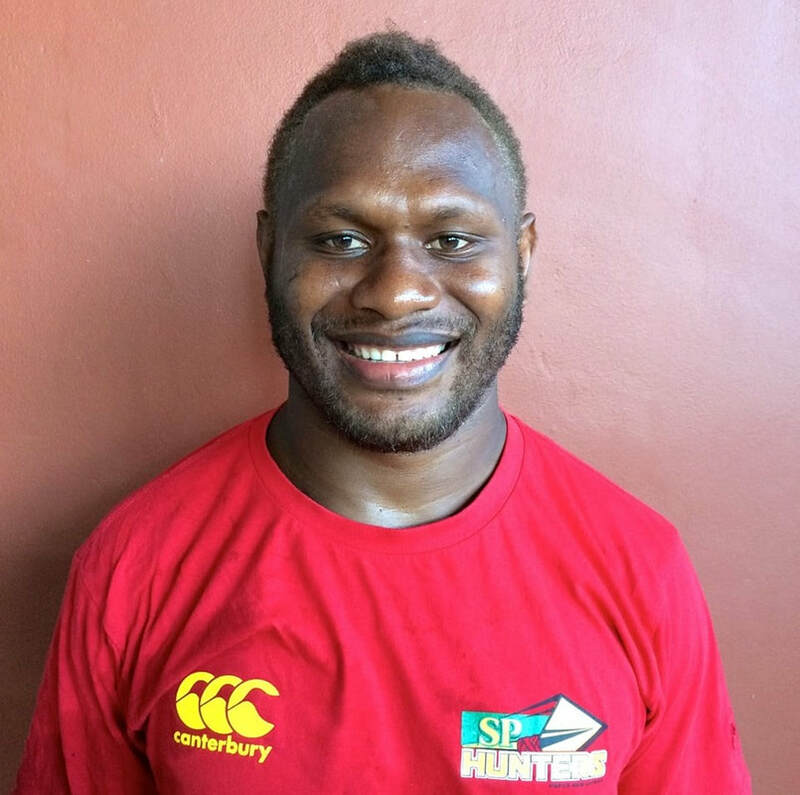 ​Willie Minoga was one of the first players to sign with a rival Intrust Super Cup club when he joined the Townsville Blackhawks for the 2016 season. He is affectionately known by fans as either 'Freight Train', 'The Mack Truck' or 'The Raging Bull'; these nicknames tell you all you need to know about how he plays. 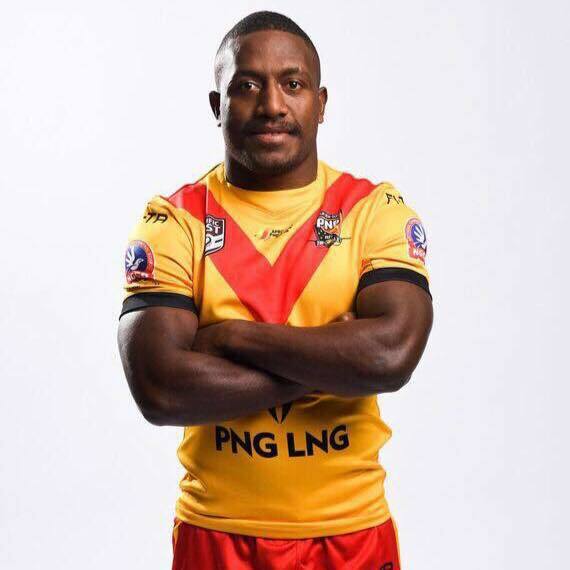 The 2014 XXXX People’s Choice Award winner became the most popular man in PNG when his fingertips found an Ase Boas grubber into the in-goal against the Falcons to steal their last-gasp 12-10 premiership win in 2017. ​There is no denying the departure of premiership-winning captain to the Featherstone Rovers next season will be a big loss for the Hunters in 2019. In their championship year, he also won the Intrust Super Cup’s Player of the Year Award and the XXXX People’s Choice Award. 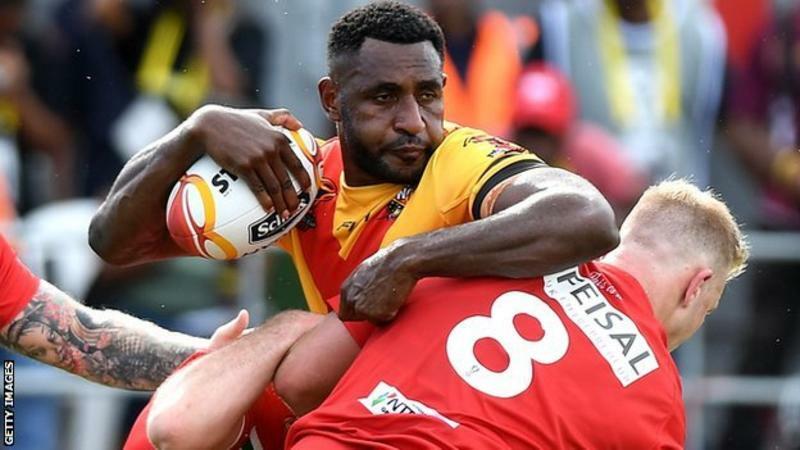 Softly-spoken; he lets his actions on the field do the talking and his ability has seen him often appear on various lists which highlighted Kumuls who could potentially play in the NRL. ​One of a number of Hunters players, alongside his brother Stanton Albert who joined him for the start of the 2015 season, to experience an NRL system via the Penrith Panthers. 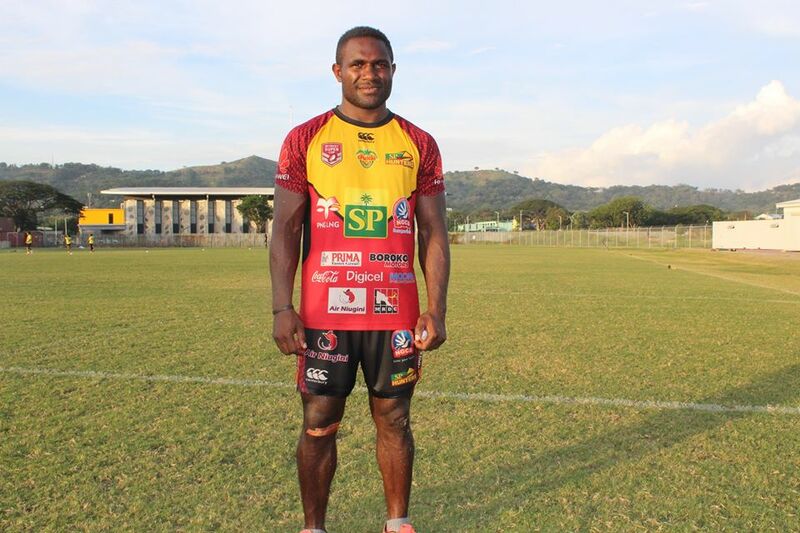 The elder brother became the first PNG player to be signed by an NRL club without having played junior rugby league in Australia. He played both NYC and NSW Cup games for the club before returning home to the Hunters in 2017 to help them to the premiership that year. Albert is now with UK club Widnes Vikings. ​More than simply a good football player, Kato Ottio was loved by fans and team-mates alike and was known for his infectious smile. He passed away tragically before season 2018, just days before he was due to start a new chapter with United Kingdom team Widnes Vikings. 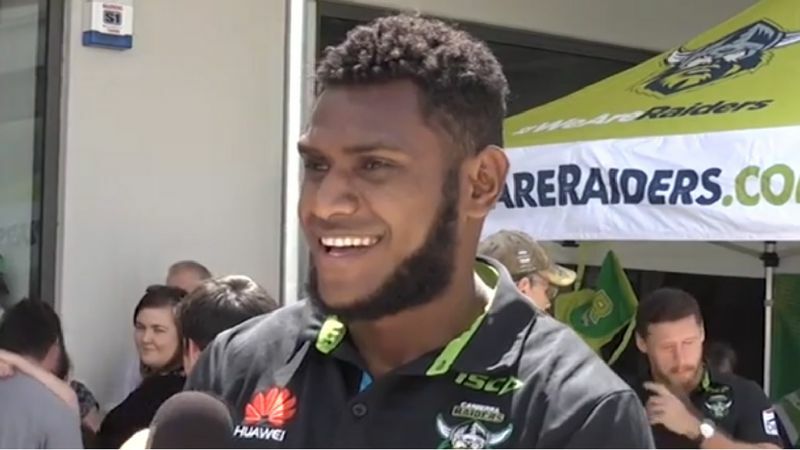 Ottio played for the Hunters in 2015 before heading to the Canberra Raiders on a train and trial deal. However, he impressed the coaching staff enough to feature in the Auckland Nines and earn a contract with the club. 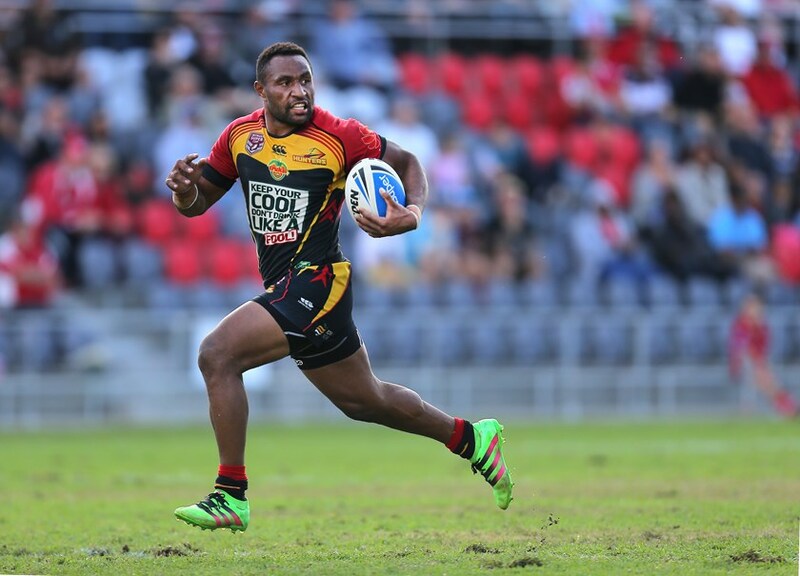 Justin Olam is the first (and so far, only) PNG Hunters graduate to make his NRL debut. Olam starred for the Hunters in the 2016 season after being signed from the Lae Snax Tigers; his form earned him a contract with the Melbourne Storm, with Olam playing with feeder club Sunshine Coast Falcons. He eventually played against his old side in the 2017 Intrust Super Cup grand final. Olam made his NRL debut against St George Illawarra Dragons in Round 9 last year.